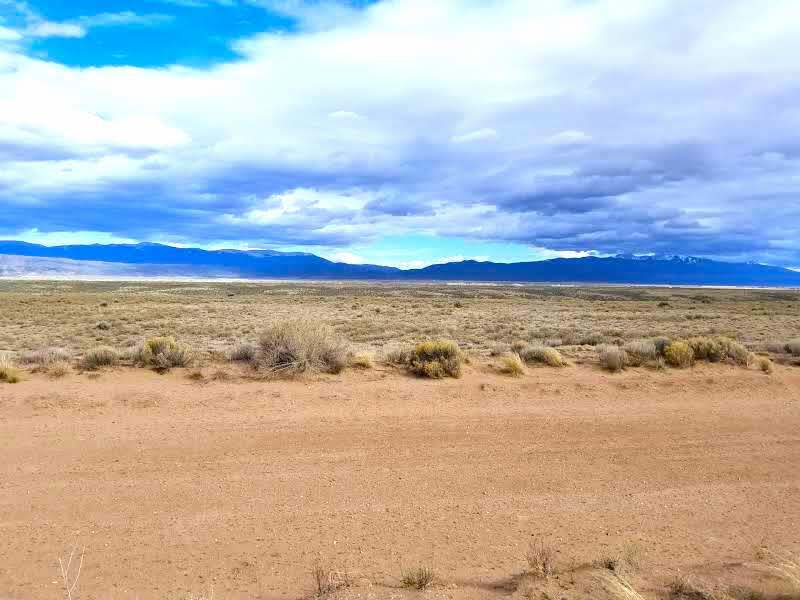 5 Acres-It’s all yours for $99/month-this one is a STEAL! 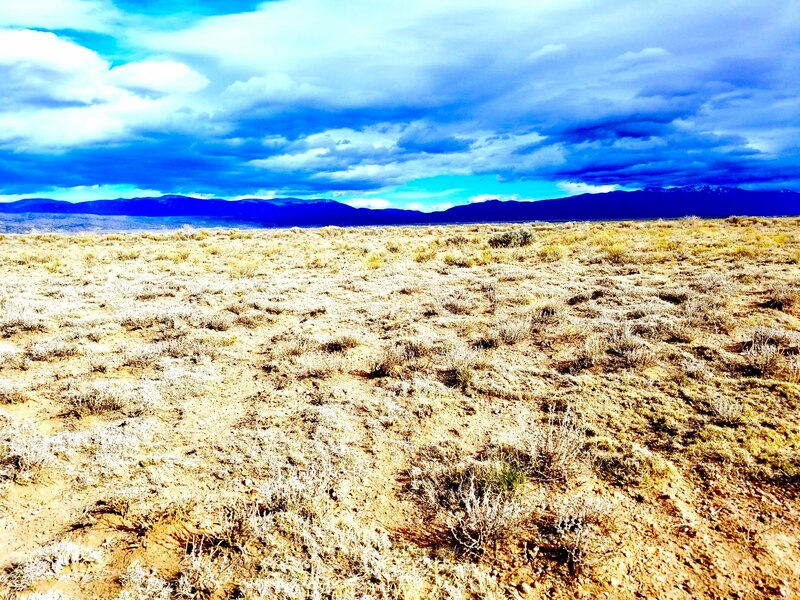 The San Luis Estates South is nestled high in the Rocky Mountains in the San Luis Valley. Mt. Blanca, the fourth highest peak in Colorado at 14,345 feet, offers stunning views to this subdivision. It is part of the Sangre de Cristo Range. 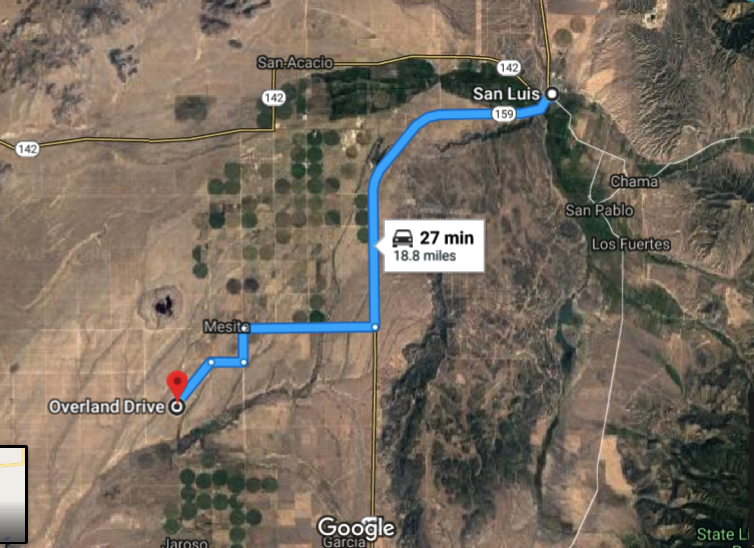 Located centrally around the town of San Luis, it is about 17 miles southwest of San Luis, 210 miles south of Denver, 175 miles east of Durango and 60 miles west of Interstate 25. This subdivision sits just north of Eastdale Reservoir Number 1. 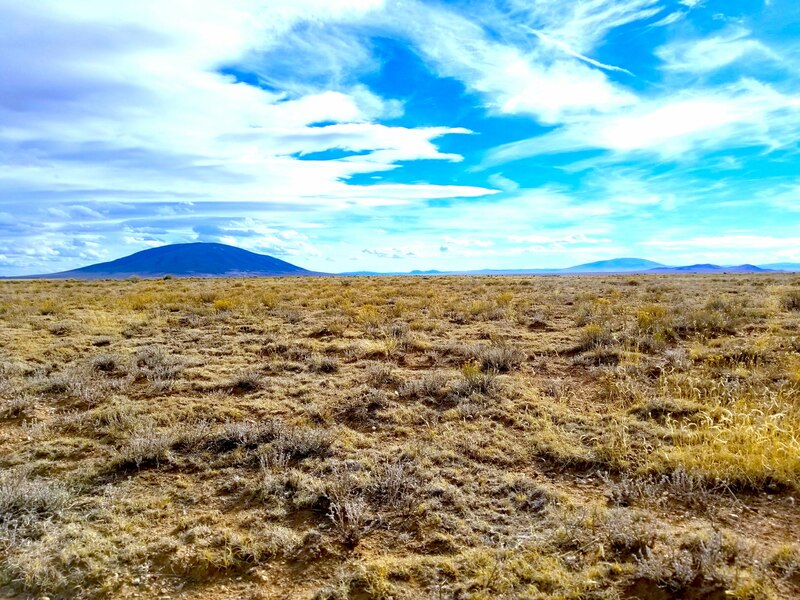 If you are looking for a beautifully scenic Colorado property with road frontage and great wildlife and million dollar views, this is for you. Guaranteed financing is available — with discounts for cash purchases. Easy, in-house financing is available directly through our company — with NO credit check required! 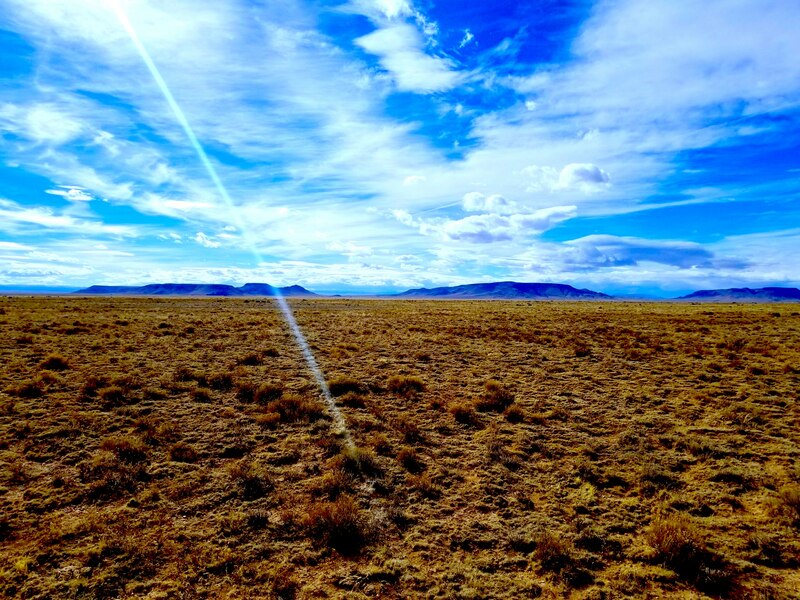 The San Luis Valley has the strongest solar power resources in the state, the highest per capita concentration of home-based solar energy systems in the United States. 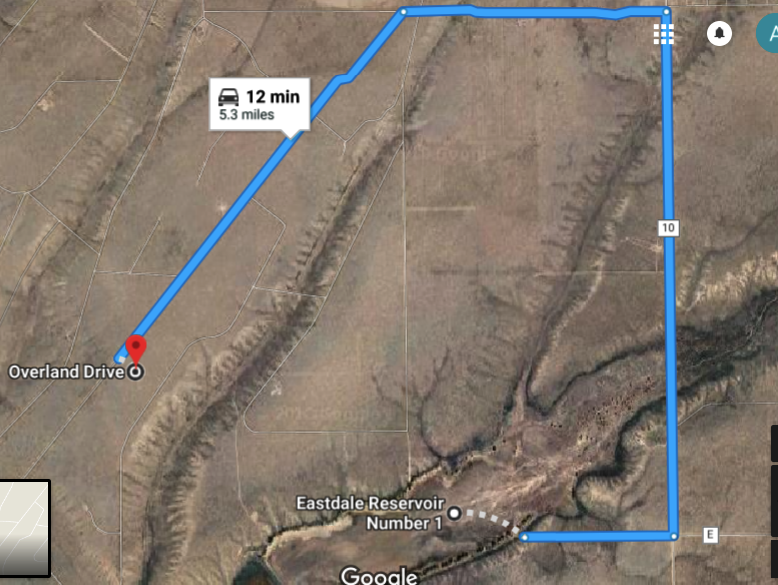 Google Maps Link—-Have a look around!! Terms Price–$99 down, $189 doc fee $99/month for 60 months. No credit check, no approval process.